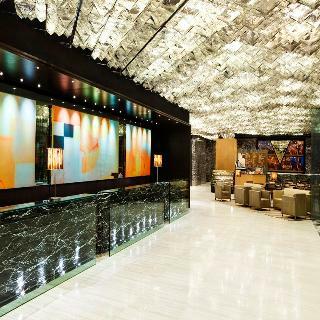 The luxurious Intercontinental Hotel is ideally situated in the heart of the shopping, commercial and entertainment district of Tsim Sha Tsui East in Kowloon. This upscale city hotel offers breath-taking views over Hong Kong's Victoria Harbour. A wealth of shopping venues as well as the Hong Kong Museum are located within a 15 minute walk of the hotel. The hotel boasts magnificent decadence and opulence combined with convenient comforts. The luxurious lobby lounge offers spectacular sweeping views over the harbour and the bustling city's skyline lending a serene atmosphere and the feeling that it is a world away. The luxuriously decorated guest rooms offer a haven where guests can relax and unwind at the end of the day. Exemplary facilities and amenities include exquisite dining options, invigorating Spa treatments and exceptional business and conference facilities. Hailed as one of the finest hotels in the world, The Peninsula Hong Kong in Kowloon complements its metropolitan surroundings with elegance and grandeur. 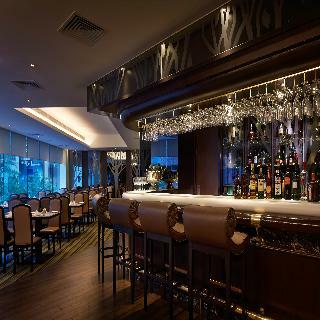 Boasting a perfect blend of eastern hospitality and western comforts the hotel lives up to its reputation. Luxuriously-appointed guest rooms and suites provide the highest standard of comfort for guests. The hotel's unrivalled leisure amenities include a Roman-style pool and sun terrace enjoying indescribable views over Victoria Harbour and the rest of the island. For the utmost relaxation guests can bask in the glory of the Spa offering individually-tailored treatments.The hotel is situated just a few steps away from the Hong Kong Cultural Centre, the Museum of Art and the Space Museum making it ideally located for guests to explore the delights this vibrant city has to offer. The hotel is ideal for people who want a safe, quiet, centrally located place to stay in Tsim Sha Tsui (TST) district, recognised as the best place for tourists. The hotel sits directly opposite the MTR's (subway) Tsim Sha Tsui station (exit C1) and the KCR (train) Kowloon Tsim Sha Tsui station (exit K). The airport bus leaves right from the guesthouse's doorstep and Hong Kong Chek Lap Kok International Airport is just a 45-minute drive away. The hotel was renovated in 2012 and has a total of 86 rooms. Guests are welcomed in the lobby. 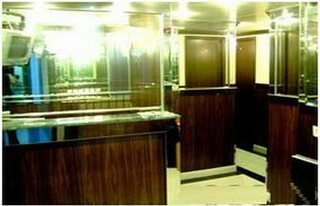 There is also a hotel safe, currency exchange and lift access to the upper floors. Wireless Internet access is provided. All rooms are en suite with a shower, bath and are well-equipped as standard. The kitchen has a fridge and tea and coffee making facilities. A washing machine and ironing set are also provided. 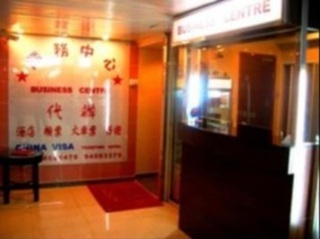 This hostel is conveniently located close to various shops and restaurants in Hong Kong. The property's rooms are designed in accordance with the requirements. Guests should know that both the room and the size of the bed in the hostel are the largest among all hostels in Hong Kong. The hostel also offers economy rooms and dormitory rooms with the lowest prices in the city. The building benefits from air-conditioning, bathrooms with shower and 24 hour reception. The property is located in the heart of Kowloon Peninsula, in the famous Tsim Sha Tsui area and guests will benefit from the location's convenience. Guests can enjoy the premiere shopping facilities available nearby and the joys of the entertainment district, also located a short 10 to 15-minute walk away. 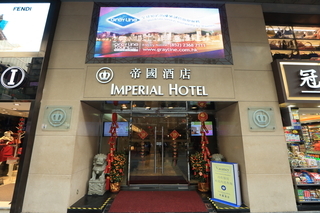 It is an economical Kowloon hotel featuring cheap Tsim Sha Tsui accommodation. The 80 rooms include basic, 1-star necessities and come fitted with simple furnishings. 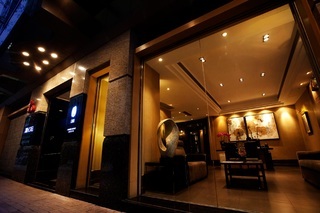 This delightful hostel enjoys a charming setting in Tsim Sha Tsui, Hong Kong. 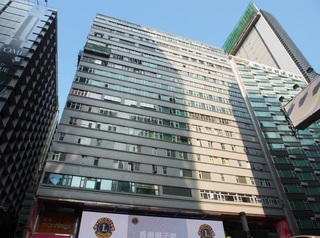 The hostel is located on the main street of Kowloon, within a short distance of the metro station. Guests will find themselves within a short distance of a host of dining, shopping and entertainment venues, whilst staying at this endearing hostel. This charming hostel welcomes guests with warm hospitality and the promise of a comfortable stay. The guest rooms are tastefully appointed, incorporating vibrant colours and modern furnishings. Guests will be impressed by the centrality of this hostel, as well as the professional service it provides. 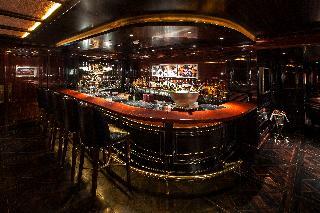 Tai Wan Hotel is centrally located in Kowloon's Tsim Sha Tsui, which hosts dining, shopping and entertainment options. 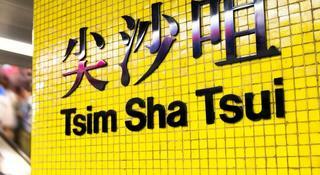 Just a 2-minute walk from Tsim Sha Tsui MTR Metro Station, it offers rooms with free Wi-Fi access. With its location just 10 Miles from the city centre and 80 km from the airport, this 1-star hotel attracts numerous travellers each year. Non-smoking rooms at Tai Wan are air-conditioned, and equipped with cable TV and a writing desk with table lamp. Private bathrooms come with shower facilities and free toiletries. The 24-hour travel desk can assist with tour and ticketing arrangement to popular attractions such as Disneyland and Ocean Park. The hotel also provides luggage storage and currency exchange services.